Maui Hawaii Dream Vacations Newsletter - Confirmation! 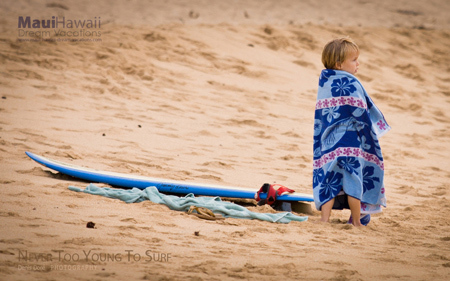 Thank you for confirming your subscription to Maui Hawaii Dream Vacations Newsletter. 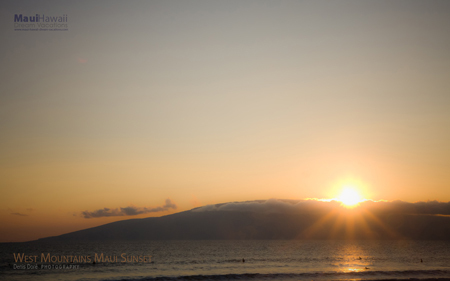 As a welcome gift, feel free to download up to 3 exclusive high definition Maui Hawaii Wallpapers. 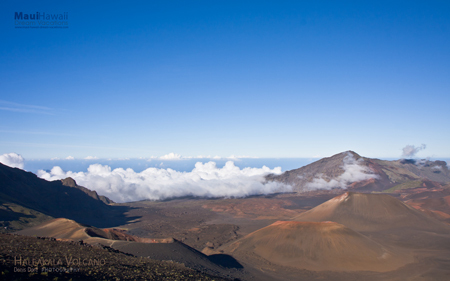 And enjoy the beauty of Maui right on your desktop! Need Help Installing the Wallpapers? Pick the image size that you prefer below the picture (1600X1200 or 1920X1200 for widescreen). A new window will open. Click on 'Download' in the top left corner. Right click on the picture you just downloaded. Choose Set as Background. Enjoy your new Maui desktop background. Place your pointer over the desktop. Control-click to bring up a contextual menu. Select Change Desktop Background. The Appearance control panel opens. Select the picture you just downloaded as your new background. If it's not already done, subscribe to the Maui Hawaii Blog to stay up-to-date with the latest Maui news. Or come share stories, photos and videos with the 1000+ friendly members of the Maui Hawaii Dream Vacations Facebook Community.